DURAMAX! ALLISON TRANSMISSION! DENALI! HEATED AND COOLED POWER DRIVER AND PASSENGER SEATS! HEATED STEERING WHEEL! NAVIGATION! BACK UP CAMERA! ALLOY WHEELS! CLEAN CARFAX! NEW RUBBER ALL THE WAY AROUND! 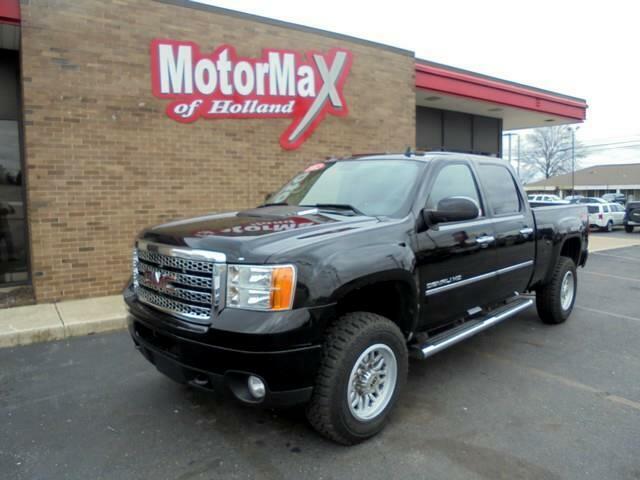 COME IN AND TAKE IT FOR A SPIN TO SEE WHAT THE DENALI IS ALL ABOUT!